The Commons on Kinnear near OSU offers a wide variety of apartments to suit the lifestyle of any college student.  Welcome to The Commons on Kinnear! Welcome to the Commons on Kinnear, where we offer Ohio State University students a home away from home with all the comforts of home, including full-size washers and dryers, extended Cable TV with HBO and Wi-Fi. Community amenities like our fitness center, tanning bed, resort-style pool with hot tub, and computer/conference center with free printing help you stay fit, relax and socialize. Our apartments are close to the OSU campus, on the CABS bus route, and are fully furnished with all-inclusive rent.